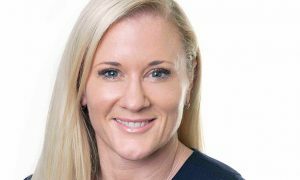 The latest weekly DCR weekly charts from Nielsen show much the same rankings as when we last published a weekly DCR list a fortnight ago. 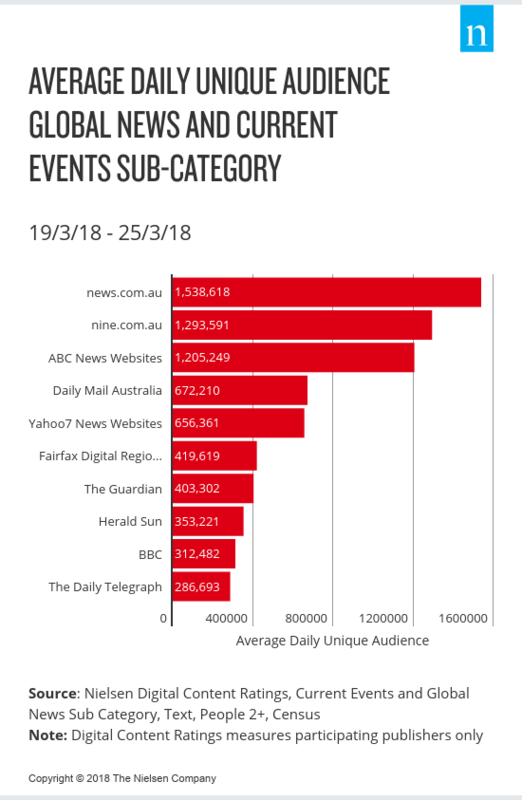 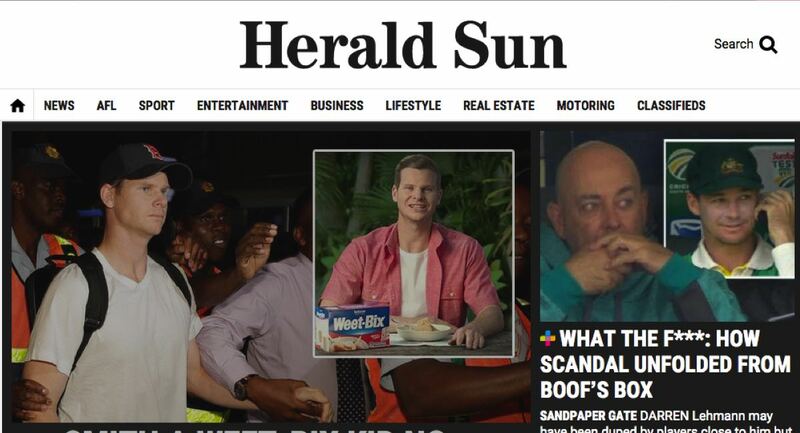 At the lower end of the top 10 in the Global News and Current Events sub-category however, the Herald Sun has moved up the chart and The Daily Telegraph has replaced MSN News in the top 10. 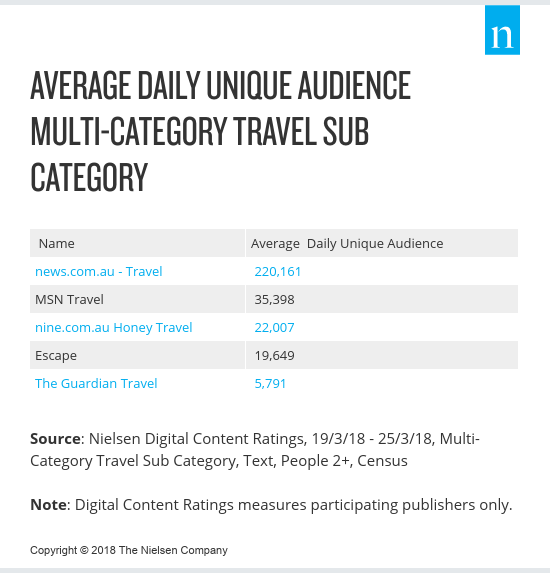 This week we also have details of the biggest online brands in the Travel sub-category where news.com.au – Travel completely dominates.